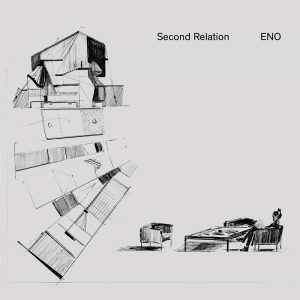 Home Posts tagged "art rock"
We’ve got an exciting project lined up for you today: the Austrian rock band Second Relation and their third album Eno. Peppered with the perks of pop music and the soul-satisfying rewards of art rock, Eno is a must-experience for progressive rock fans and music lovers in general. 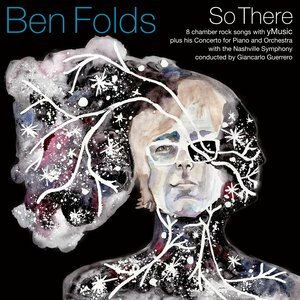 You know the drill; listen to the album yourself first, then join us in a track-by-track analysis of Eno and Second Relation’s fascinating attempt at musical portraiture. Afterwards, stick around for some brief theorizing on whether we, as people, have personal “themes”—simple narratives that the media we consume could easily, or not so easily, portray. 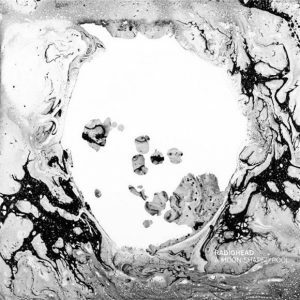 What is Art Rock? Well, we won’t be answering that question today, but we will be examining the latest work by a band to whom the genre has often been attributed. 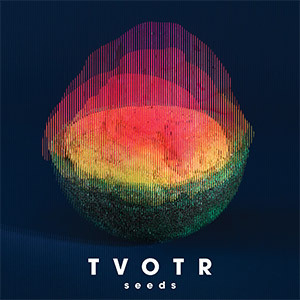 Listen in and hear how TV on the Radio’s Seeds stacks up against the work that propelled them out of Brooklyn and into the public eye. Then, stick around for a discussion on the nature of “excusing” bands’ artistic choices. What are the challenges that artists face deeper in their careers? Happy Thanksgiving from Crash Chords! (If today’s album & analysis should find its way into your extra-long weekend, we’ll be giving plenty of thanks indeed.) 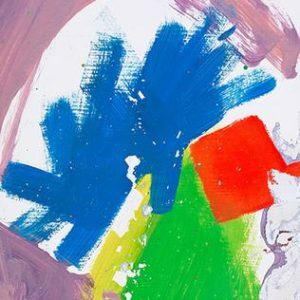 Ripe for the picking, we look at an album that debuted at #1 in the U.K. this September, the plaintive This Is All Yours by the English band Alt-J (or “∆”). 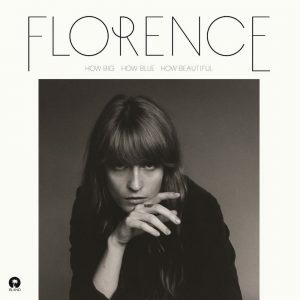 Then, following the album, we briefly discuss the impact of varying an album’s style as opposed to its mood. Strap yourselves in for this week’s big review. It’s time for St. Vincent by St. Vincent! But don’t be fooled… it’s musical sainthood we’re speaking of. Armed with a pop-fusion edge and a chamber composer’s sensibilities, St. Vincent is actually the stage name of composer/singer-songwriter Annie Erin Clark. 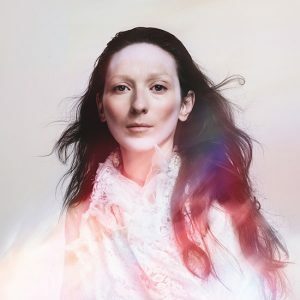 She’s certainly a saint to all her fans, as they might testify in reaction to her latest “miracle”, the release of her self-titled album. 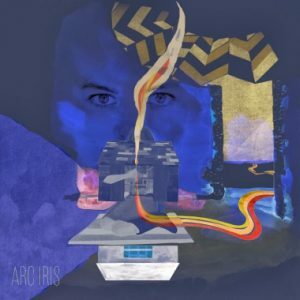 In response, we take some time after to field our own impressions on the otherwise prevailing boundaries between formal composition and pop songwriting—if any at all. Hope the title isn’t too much for you, because you can expect no less from their music. The seasoned post-rock ensemble, Thee Silver Mt. Zion Memorial Orchestra (a.k.a. 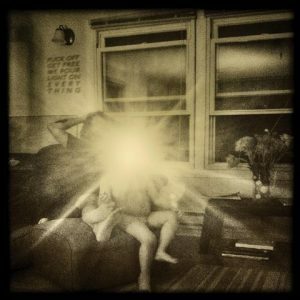 the band of too many a.k.a.’s) has released their bold new LP, F*** Off Get Free We Pour Light On Everything. You know the drill; now let’s dissect this behemoth! Then, for our topic, we wander into the fiery ring of copyrights vs. fair use. Don’t miss this great debate!